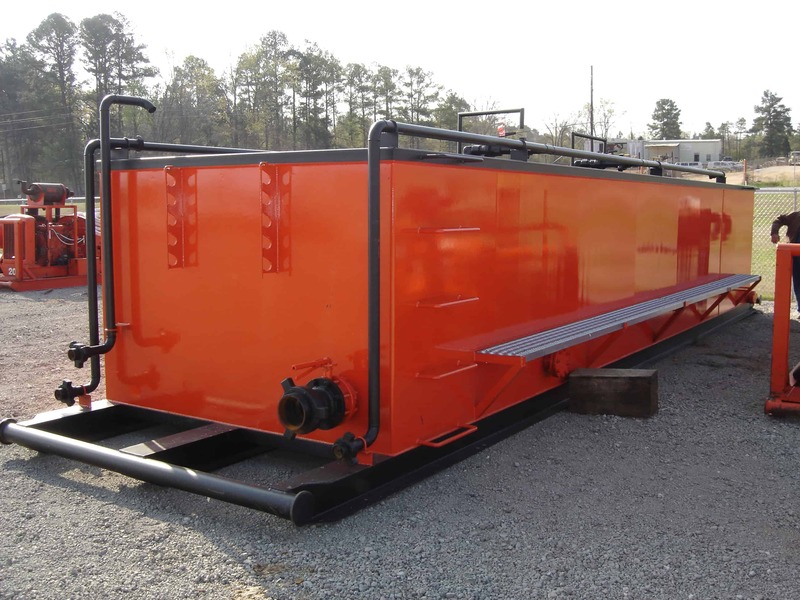 Ocean Fab can provide any custom fabricated DNV skid packages for our clients. 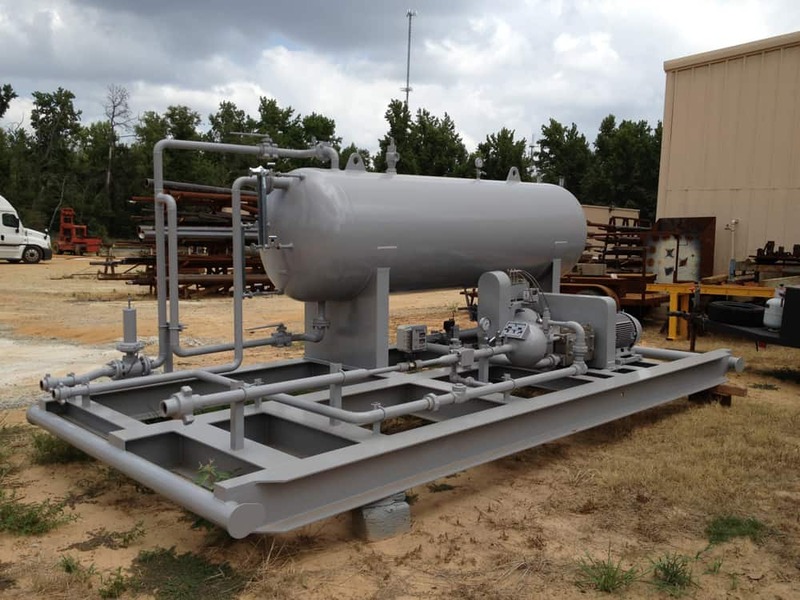 Many Oil and Gas contractors and EPC companies in Houston depend on us for not only the skid frame fabrication – but the paint prep / coating and final component and sub-assembly as well for JIT deliveries. 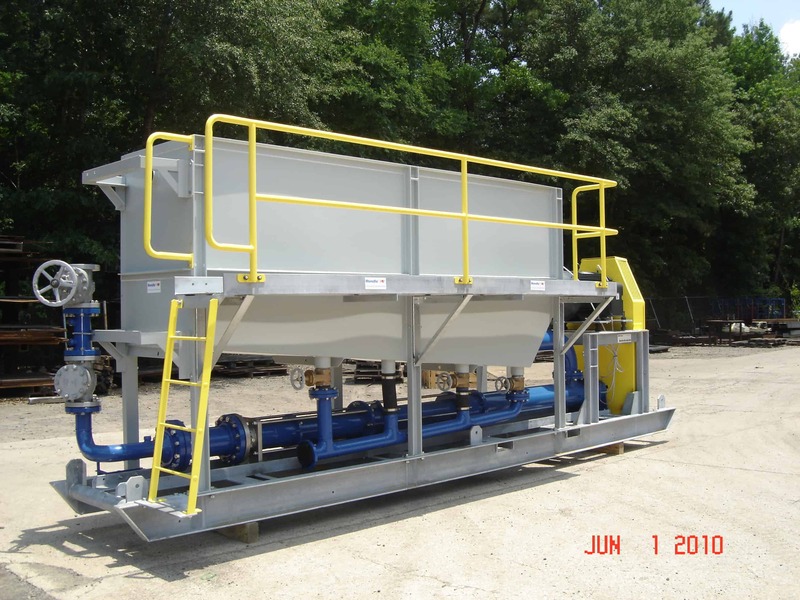 Our Spooltech principal has completed hundreds of skid packages and contract OEM skid assemblies for some of the largest names in the business. 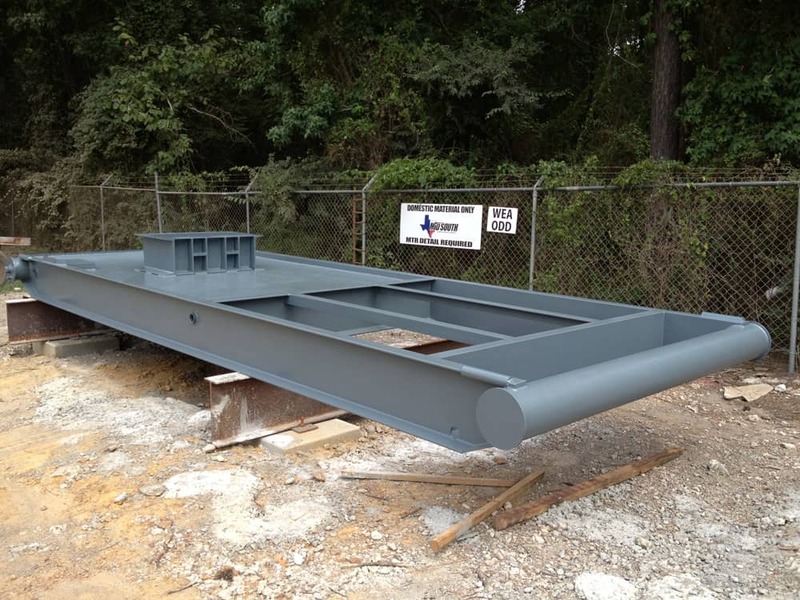 Our trucks roll weekly with frames delivered to the greater Houston and surrounding areas. 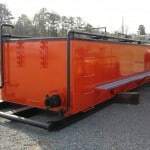 Generator Skid and Canopy / Enclosures. 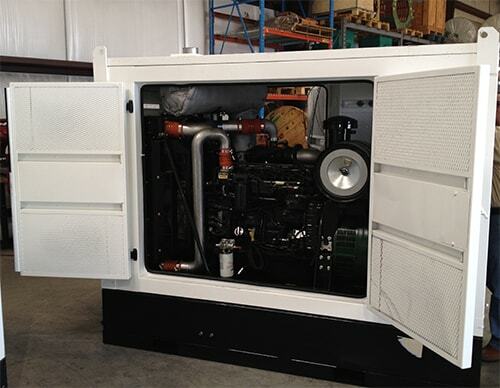 We provide this genset enclosure Turnkey (including paint) to our client ready to bolt on the Cummins diesel engine and generator and control panel. 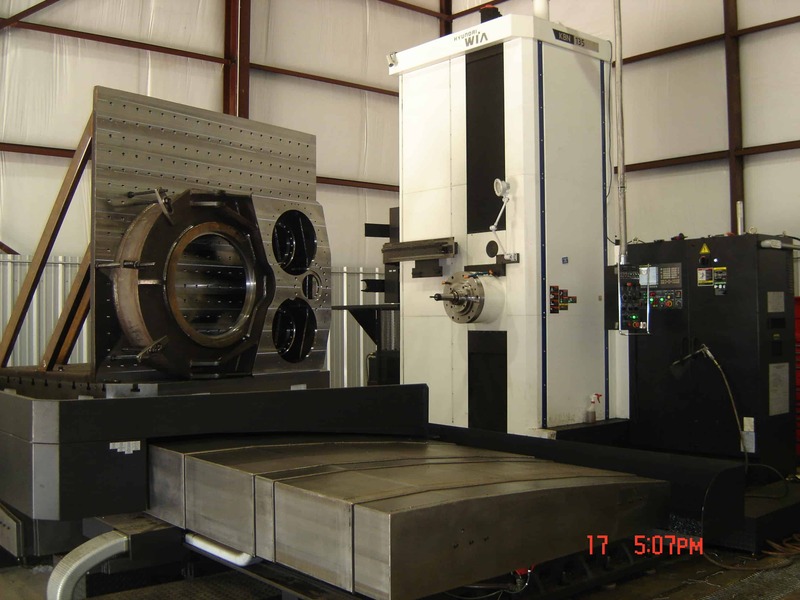 For large skids – Our ability to robotically weld and fabricate a frame – then machine it to tolerance on our giant horizontal 20,000# Hyundai-Wia Boring Mill enables us to “machine to tolerance after fabrication”. 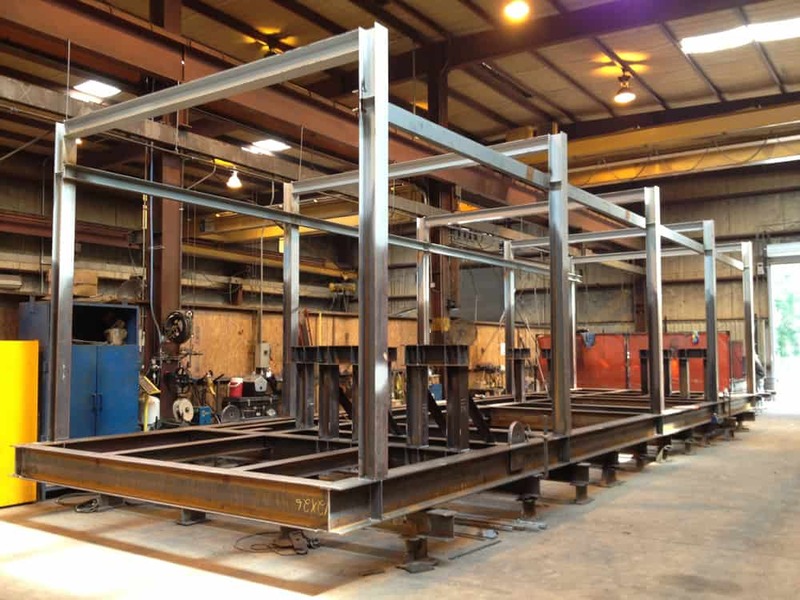 Just about any size frame will fit in our large 30’x60’x30′ climatized Industrial Paint booth or larger outdoor blast and paint area. 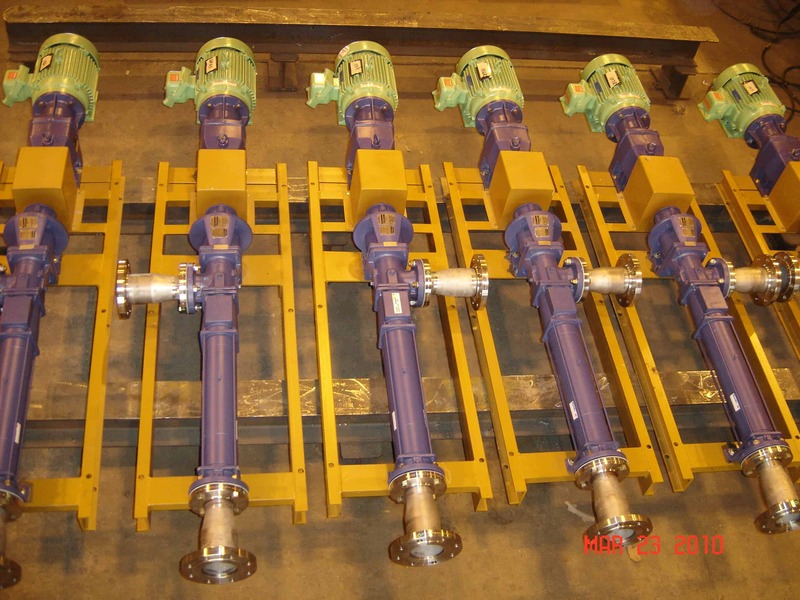 Final Sub-assembly and contract manufacturing is what we do best. 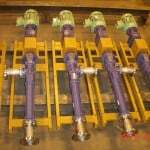 We can assemble your equipment skid with electrical, hydraulics, mechanical, & pneumatics. 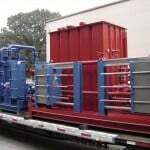 All delivered to your door throughout Houston in one of our semi-trucks – all TurnKey for JIT. 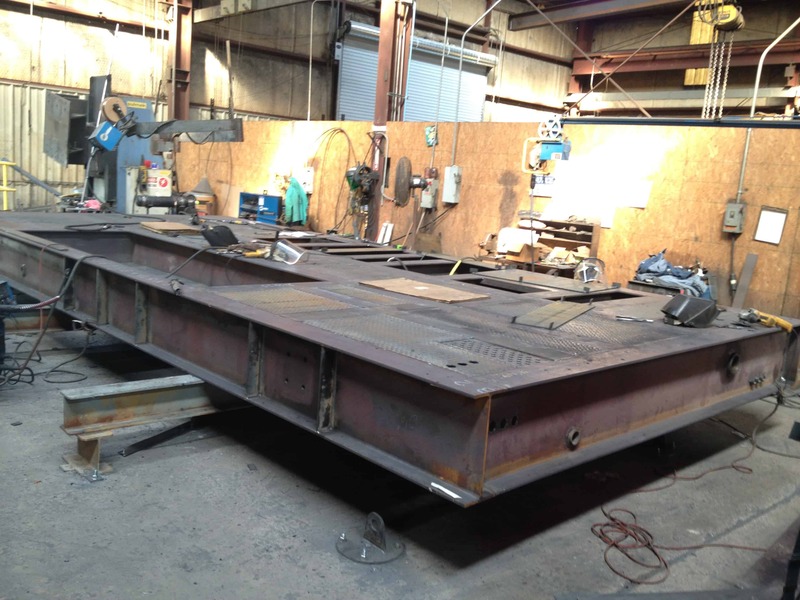 I would like to talk to someone about designing and building a shipping skid that doubles as a work platform for our ultra deep water subsea saw. Thanks. 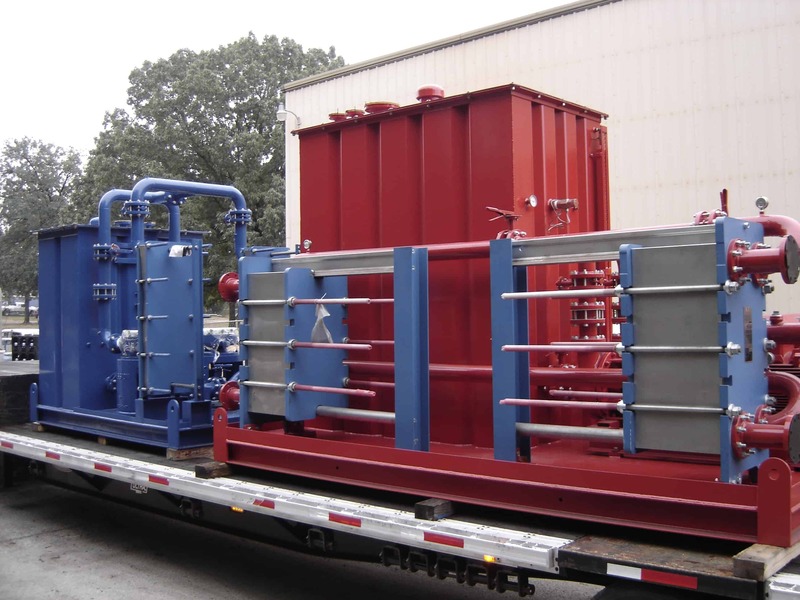 Hello Mr. McDdonald – Does your skid need to be DNV certified? 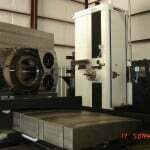 I have worked in the Oil an Gas business for some time. 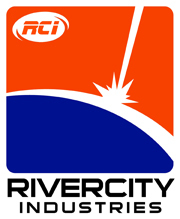 up. If you have any job I can fill please contact me. Hi Larry. 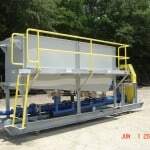 If we hear anything about skid and piping drawings needed we’ll let you know!